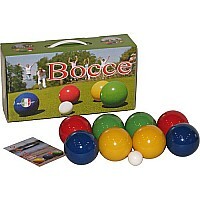 This very popular french version of Bocce can be played on the beach, on grass, or any even smooth surface. 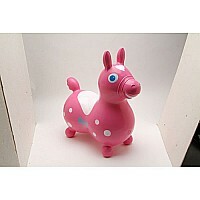 Color printed box with carry handle. 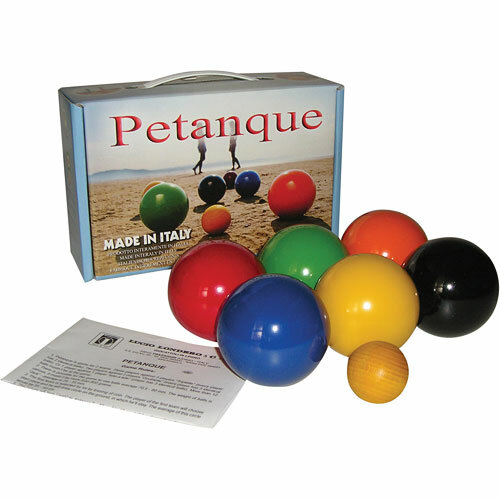 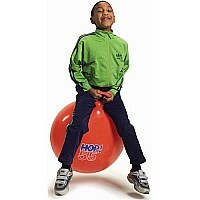 Includes Six 3" (75mm) agglomerate wood lacquered balls, 1 Jack ball (40mm), and rules.